I owned an actifry before and it used to make a huge mess with marinated meat and breaded fish because of stirring . And good luck if you are cooking something which has honey or syrup in the marinade . It will all stick to the bottom because of constant stirring and will be pain to cleanup when it's all baked . 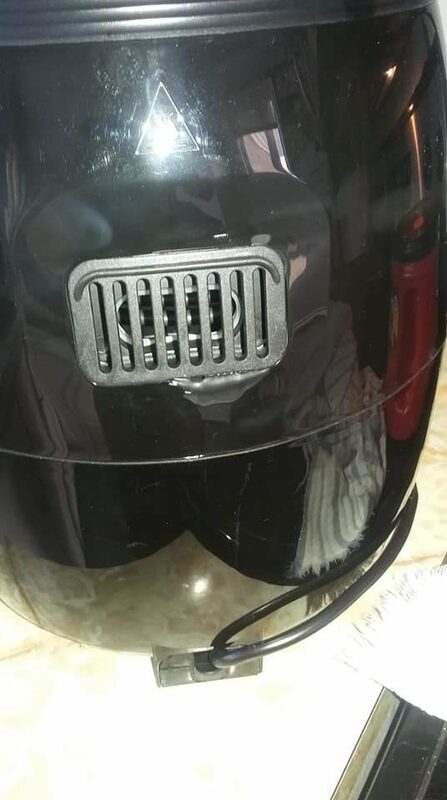 I own a Philips Airfryer now which has a much better design and I like that the hot air is being blown from the top so there is no need to stir the food . In most of the models of actifry , the hot air is blown through the side so they have to constantly stir the food for even cooking. Also consider the numbers of watts , build quality , container size and accessories . Digital temperature control is more precise than analog . I have 2 Actifrys that now live in the basement. :-) The paddle just mashes up food and takes coatings off. On the other hand, XL air fryer from Costco gets used at least twice per week. My vote is for the Gourmia. Why don't you just remove the paddle for fish sticks or anything that is battered? Currently happy customer with Koodo and Zoomer Wireless, any questions just pm me. Surprisingly this is the case. You either have to commit to the entire set time, or open it up partway then unplug. Either this or it really isn't obvious how you have at all on how you're supposed to power it down mid-use. Either way, bad design. From the manual, the "Start" button is also a "Pause" button. Second. In BOLD on the manual instructions. "After sliding the pan out of the appliance, the display unit will go into sleep mode, when you return the pan to the appliance, your time and temperature settings will automatically resume. There is no need to reset your setting or press start"
So you could either push the pause button or pull the rack out. I would think in pause mode, you should be able to push the "-" button under time to reduce the time left. So we used our tfal one last night and it seems great so far. Two notes though. TFal one is not digital like this one is. TFal is only in C which drives me nuts!! I realize we are in canada but most recipes are in F.
Thanks, I ended up buying the insignia one from best buy based on user comments. Going to compare the two and return one. I tried that. Works ok. Not as convenient as having the basket and being able to shake food. It's not just battered though. Even coated wings (sauce), it beats the crap out of them. I just never found it to be a very useful kitchen gadget, as it was intended. Anyone confirm none are in southern Ontario? 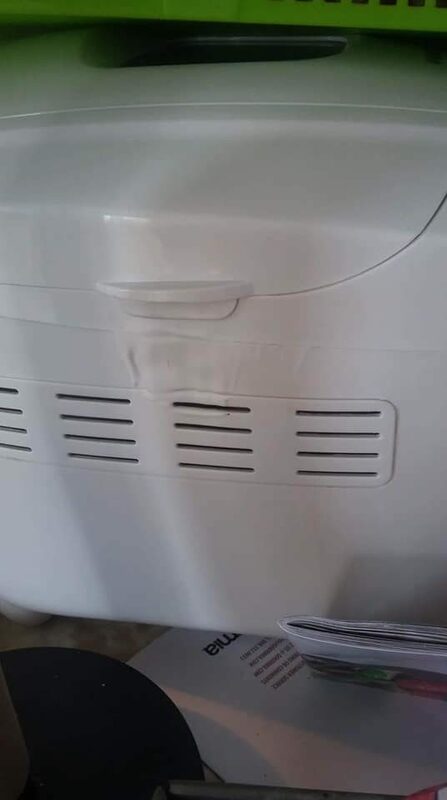 it was reported on a group on FB, plastic's was melting. Is this the Gourmia or Insignia that BestBuy sells? I am assuming the Gourmia, seems like a manual below the fryer with the letters "mia". Will have to pass if this is the case. Yeah, bought an Actifry over the holidays, not sure if we want to keep it, without a removable basket and the active part removing batter from food. Did they mention where the unit was placed and how close it was to other things, or if the exhaust vent was blocked? There is a hot air caution symbol over the exhaust in that first picture, and pretty much all instruction manuals will tell you not to have the exhaust vent within a certain distance of anything. Not saying the problem isn't with the unit, but other factors might have compounded the issue. Yep. I would bet on user ignorance. Up to 400 degree exhaust coming out of these things. 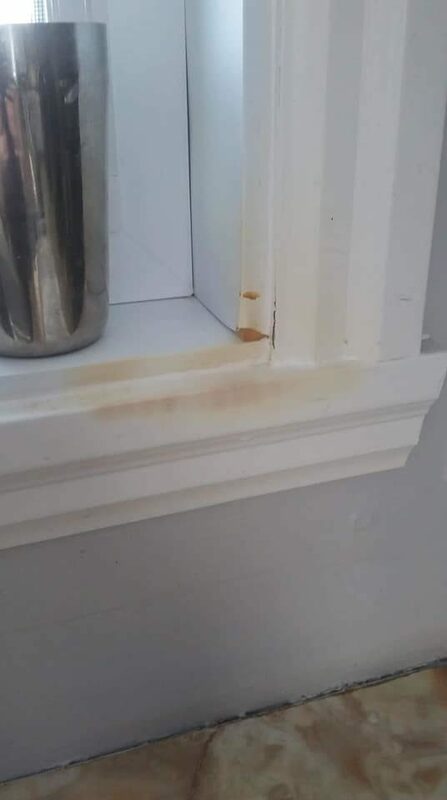 It should be obvious that you don't place it near cabinetry, or anything that constricts the flow.